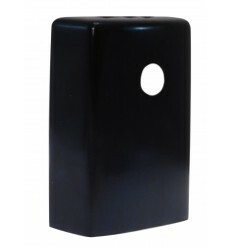 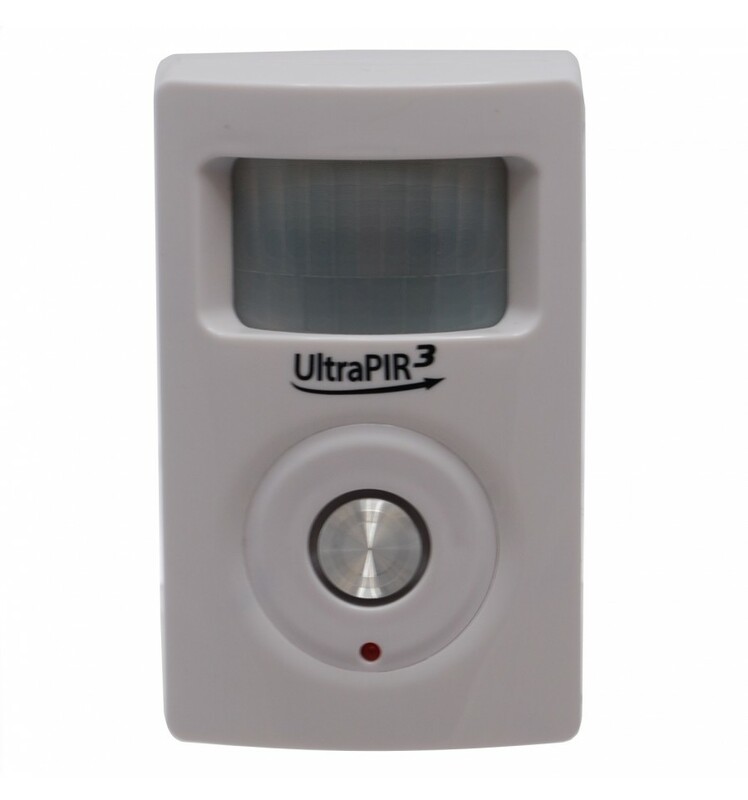 Battery Powered 3G GSM UltraPIR, supplied with a Rubber Hood (designed to narrow down the detection angle and make it less visible when mounted). 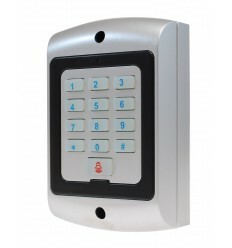 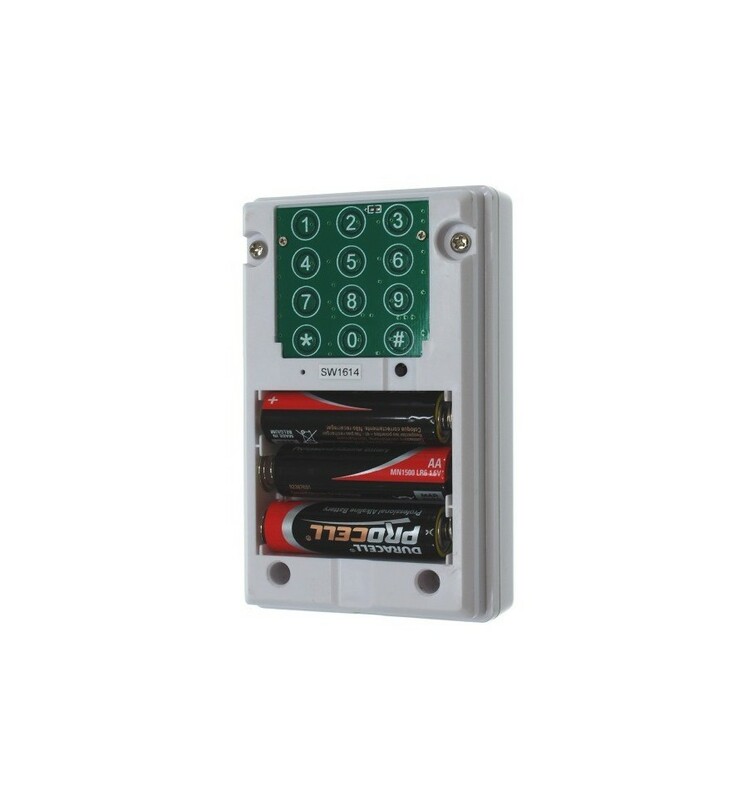 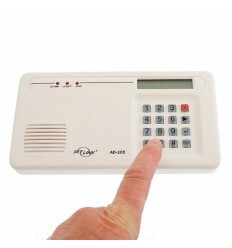 The Alarm will contacts key-holders by Phone (with your own pre-recorded message) & Text Message when activated. 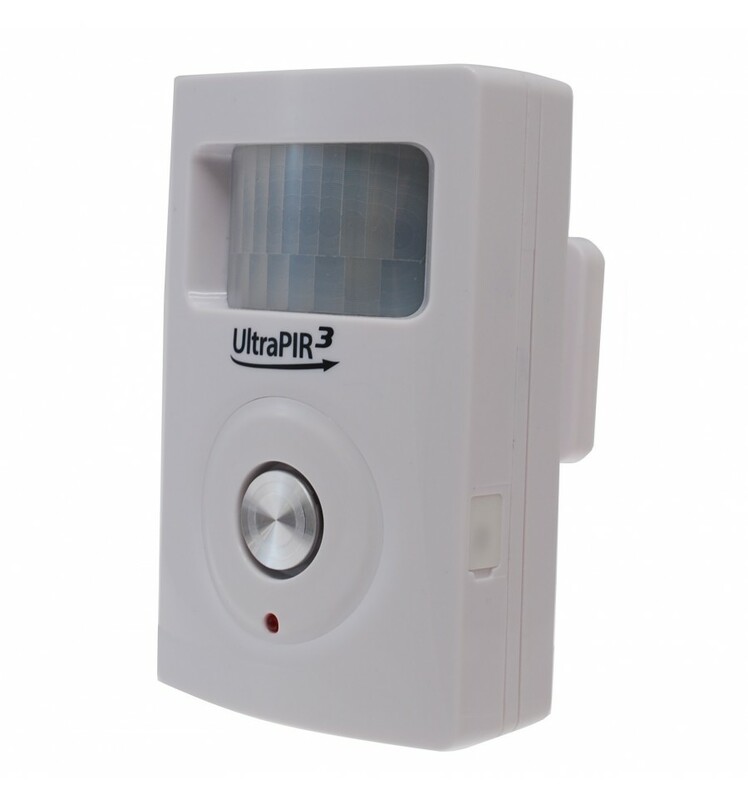 Includes a built in 130 Decibel Siren (which can be silenced) together with the option of adding additional Wireless Detectors & Sirens. 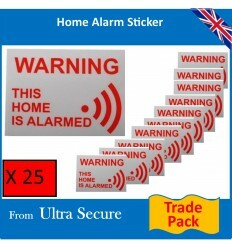 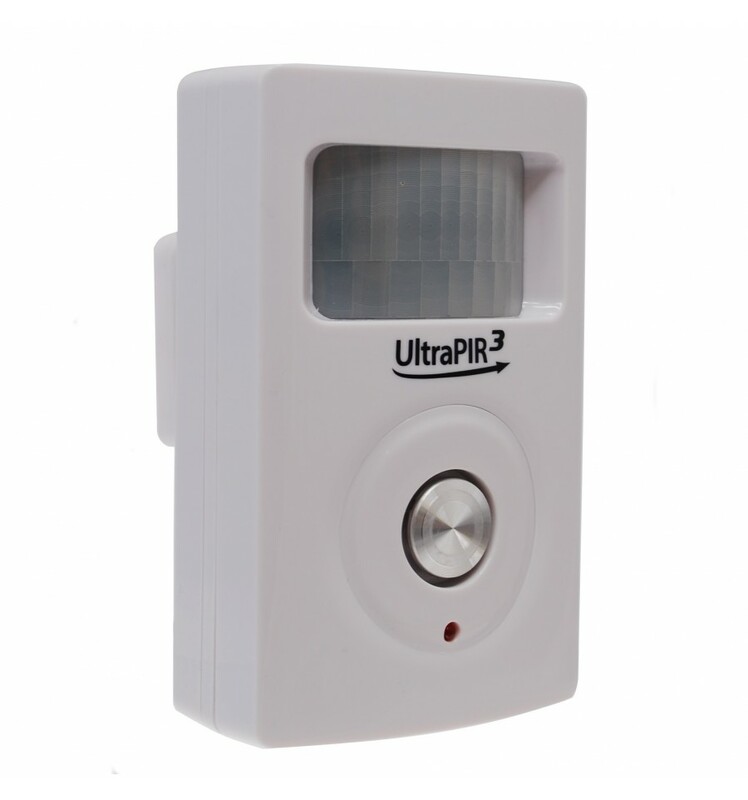 3G Battery Powered GSM UltraPIR Alarm with Hood, contacts key-holders by Telephone (with your own pre-recorded message) & Text Message when activated. 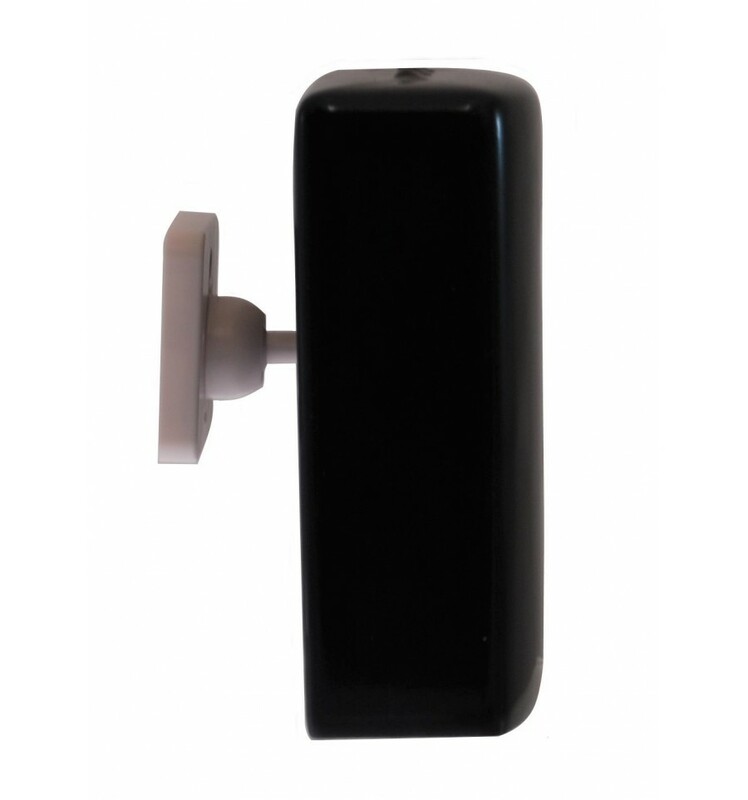 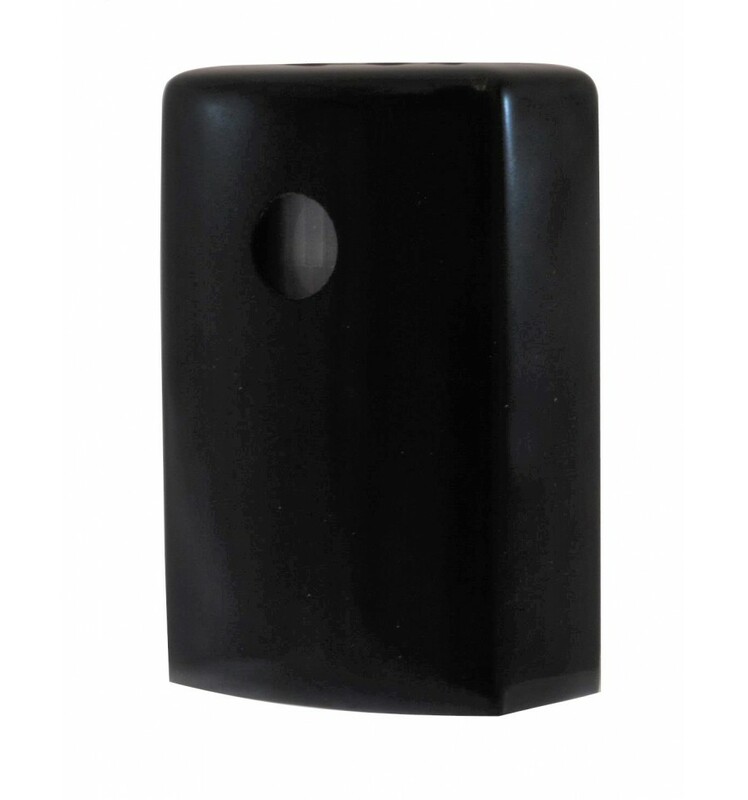 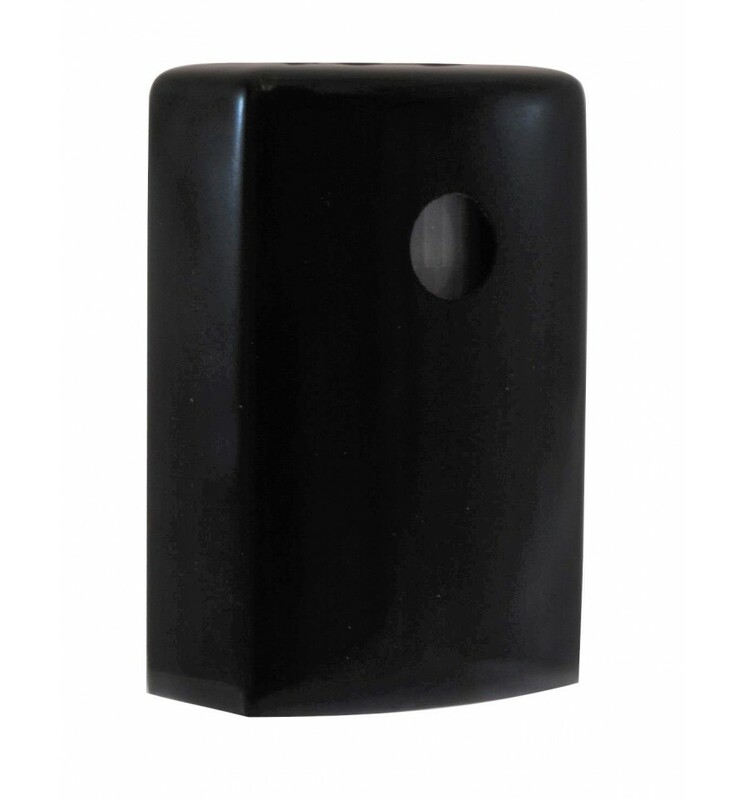 To narrow the detection beam angle (ideal for helping to keep the detection beam away from certain parts of the building or avoiding sudden bright spots caused by rising of falling sun. 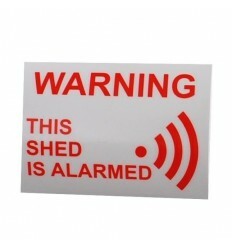 To help the PIR blend into the background when mounted. 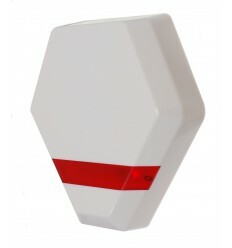 It hides any visual indication of the PIR working whilst dialling out. 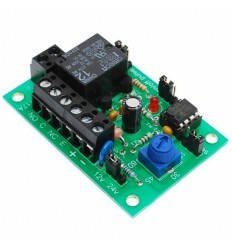 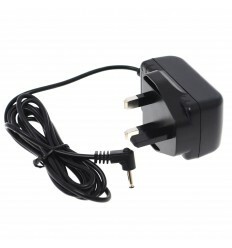 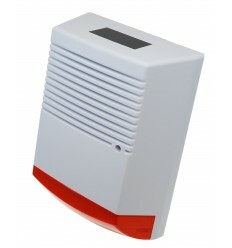 Gives further weather protection to the PIR, never a bad thing for electronics working in damp sheds, garages & boats. The Rubber Hood simply slides over the PIR from the top, the front aperture can be made bigger in any direction should you need more protection in a certain direction. 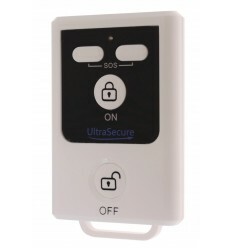 The range between the UltraPIR and Remote Control (and all optional accessories is now 100 metres !! 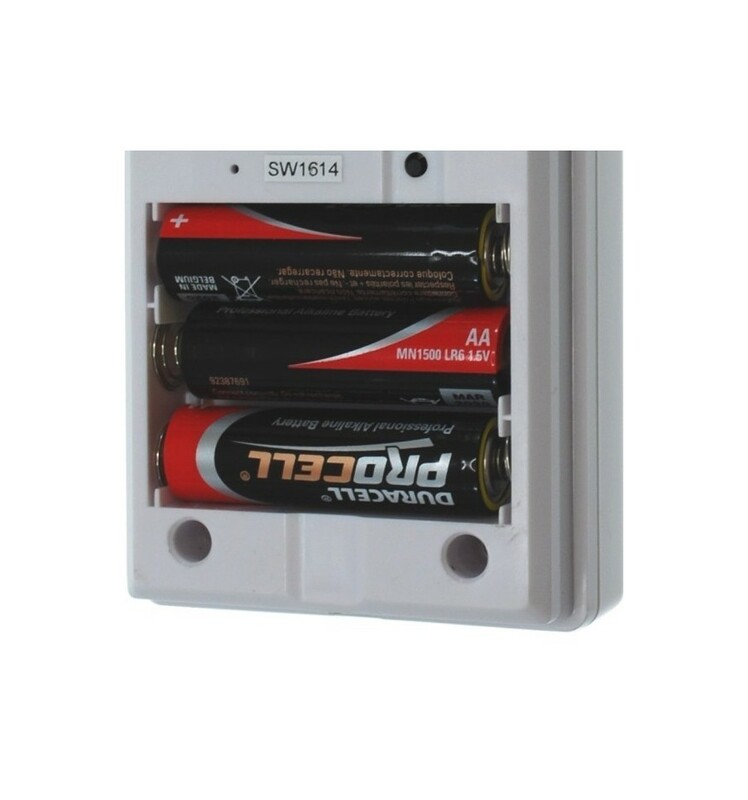 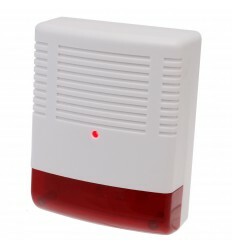 The PIR includes a built in 130 Decibel Siren (which can be silenced) together with the option of adding additional Wireless Detectors & Sirens. 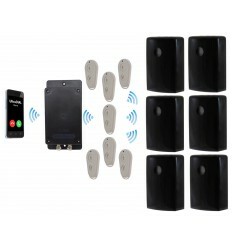 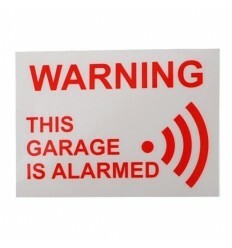 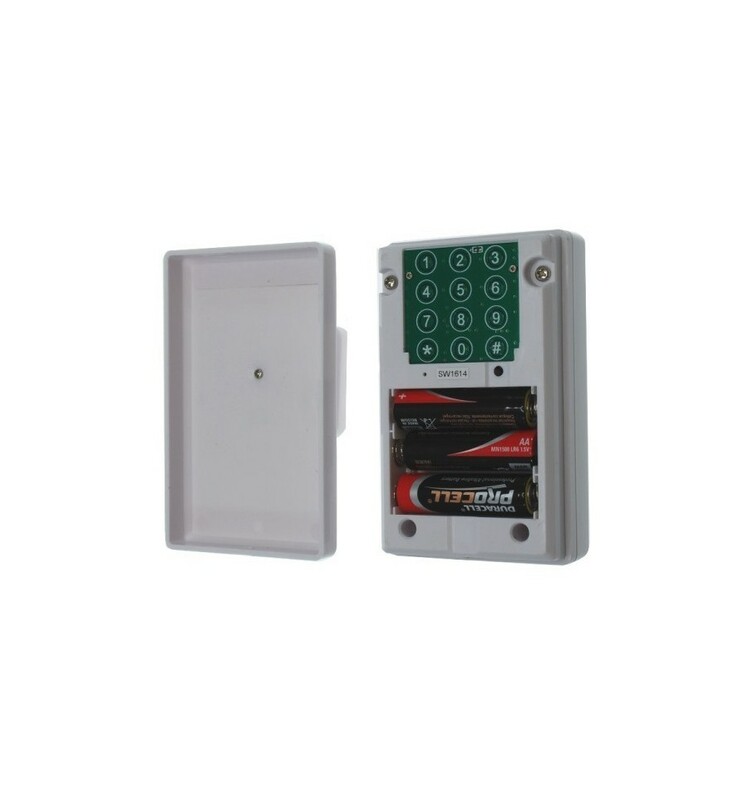 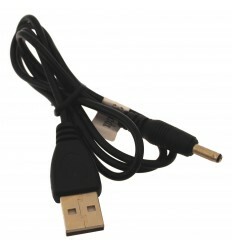 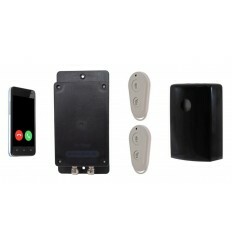 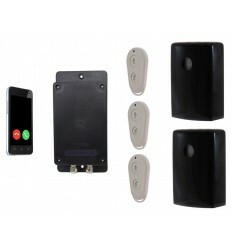 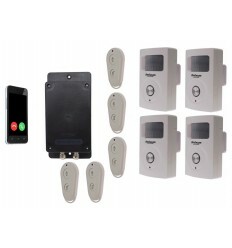 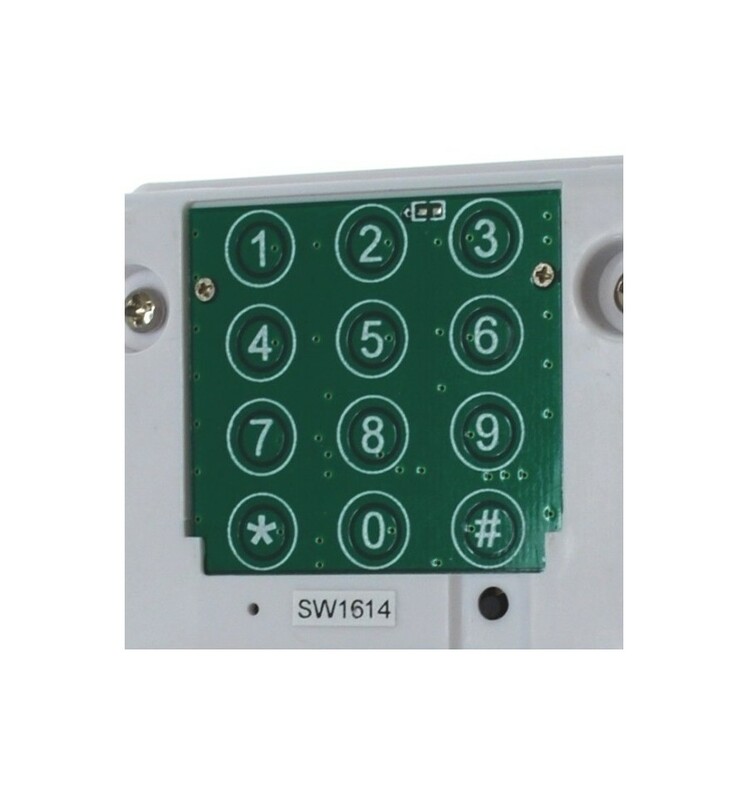 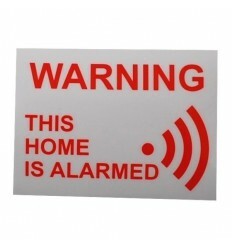 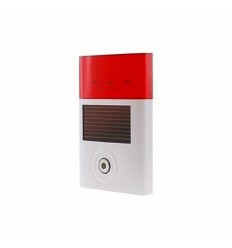 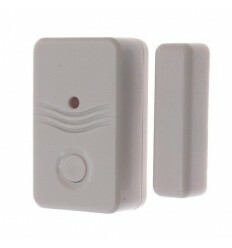 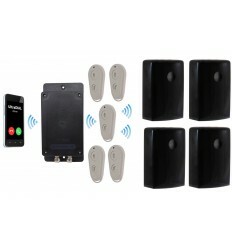 The Alarm communicates via the mobile phone networks, and uses a standard size (not micro) SIM Card (PAYG or Contract). 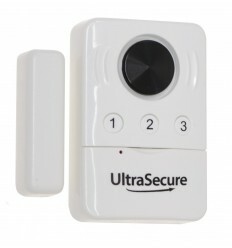 It will contact up to three key-holders by Telephone (with your own pre-recorded message) & Text Message when activated. 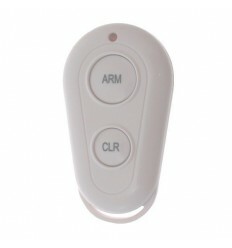 Turning Text ON & OFF #9#. 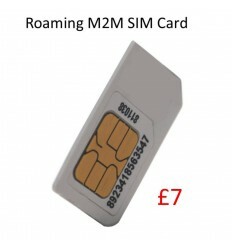 Turning Telephone ON & OFF *9*. 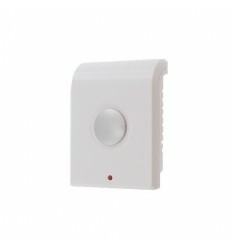 Installation Method: Slide over PIR from the Top. 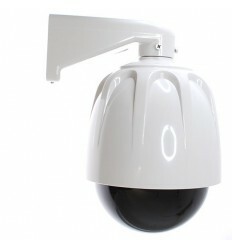 Front Aperture Size: 18 mm Diameter.